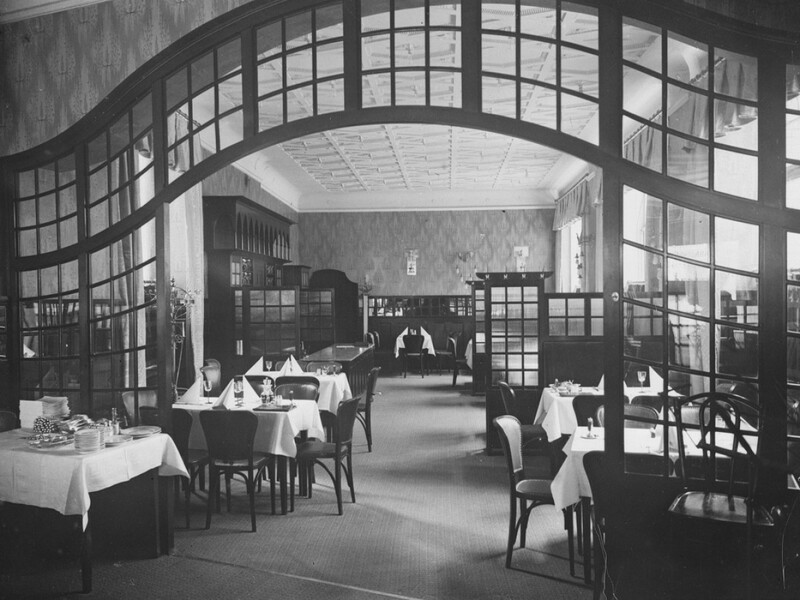 Hackescher Hof, the central restaurant of the Hackescher Höfe. to enjoy views of the Hackescher Markt from a warm, cosy environment. First premium harvest of white asparagus from Beelitz / regional. Have a look in our restaurant, the kitchen and go back to watch our history pictures.